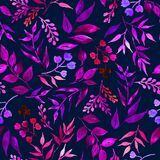 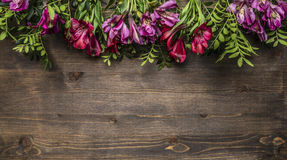 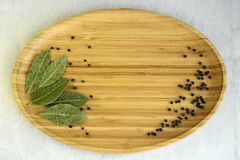 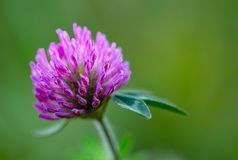 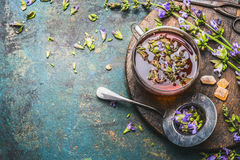 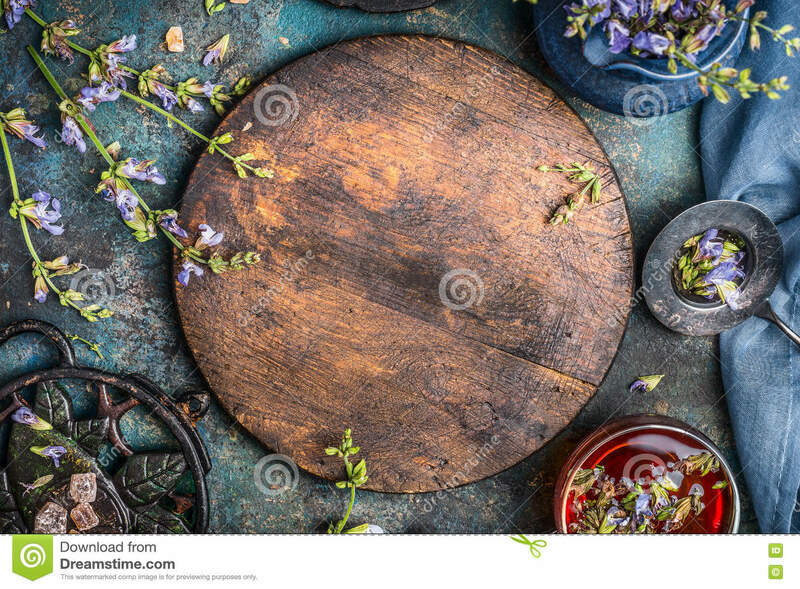 Herbal tea background with round wooden board, cup of tea and various flowers and healing herbs on dark background, top view. 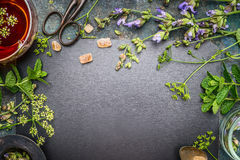 Pink herbal natural facial cosmetic products set with herbs and flowers on white background Soothing cup of herbal tea with freshest organic ingredients: herbs and flowers on rustic vintage background with tea tools Herbal tea preparation with fresh herbs and flowers on black chalkboard background, top view Herbal facial serum bottle with pipette and flowers plats on blue background Herbal or floral cosmetic product bottle on herbs and flowers background , top view. 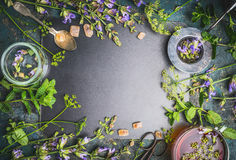 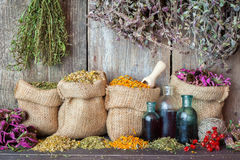 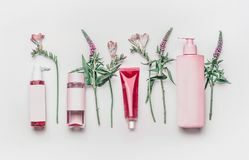 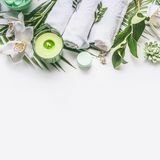 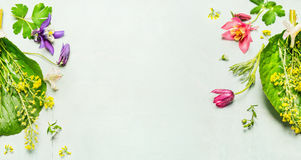 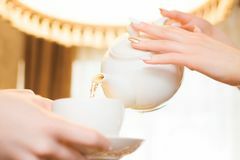 Skincare , wellness, Natural cosmetic Pink herbal natural facial cosmetic products set with herbs and flowers on white background Herbal tea background with various fresh healing herbs and flowers , strainer and cup of tea, top view Herbal tea background. 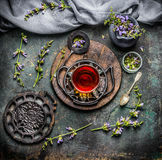 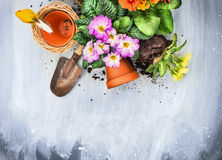 Various fresh herbs, tea tools and cup of tea on dark vintage background, frame, top view Herbal background with summer or spring garden flowers and plant ,frame.